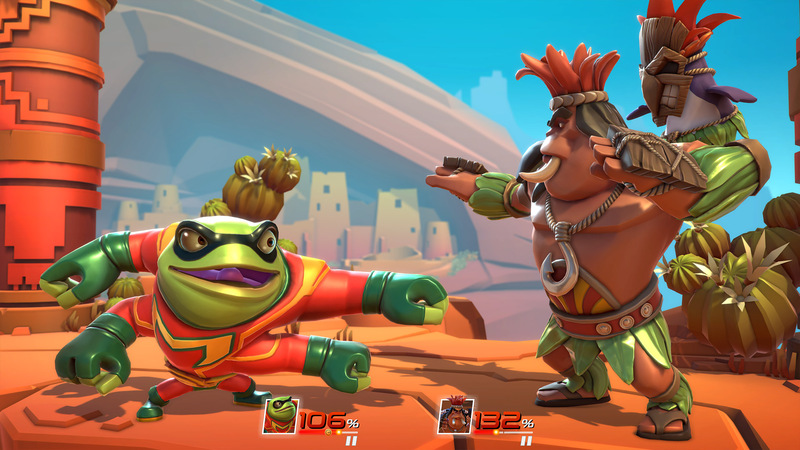 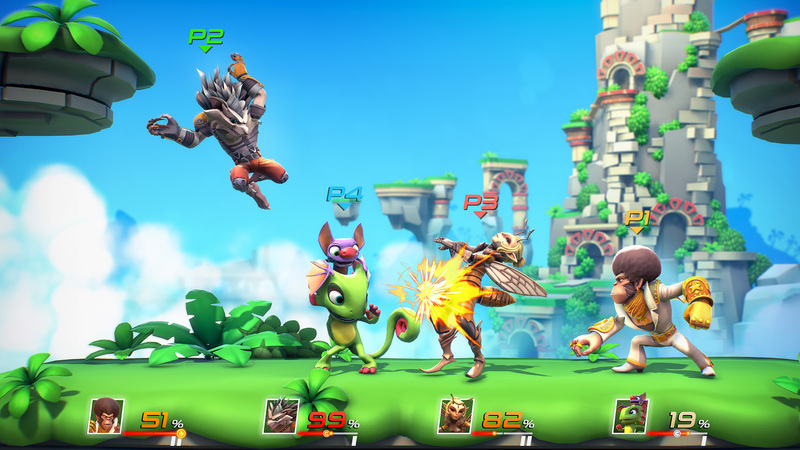 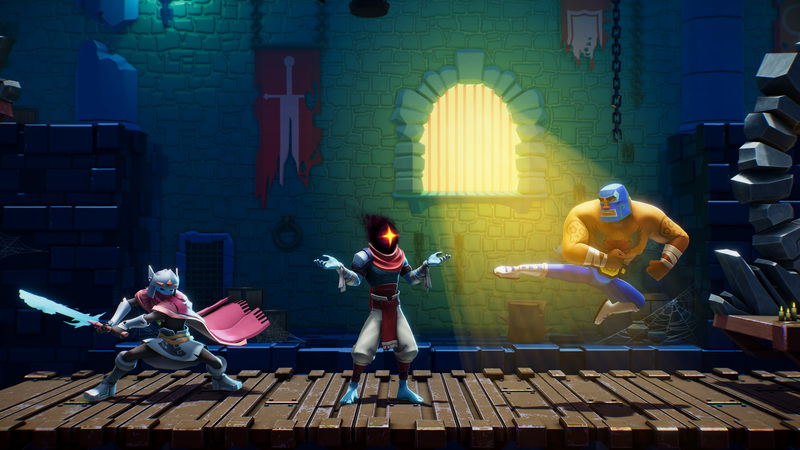 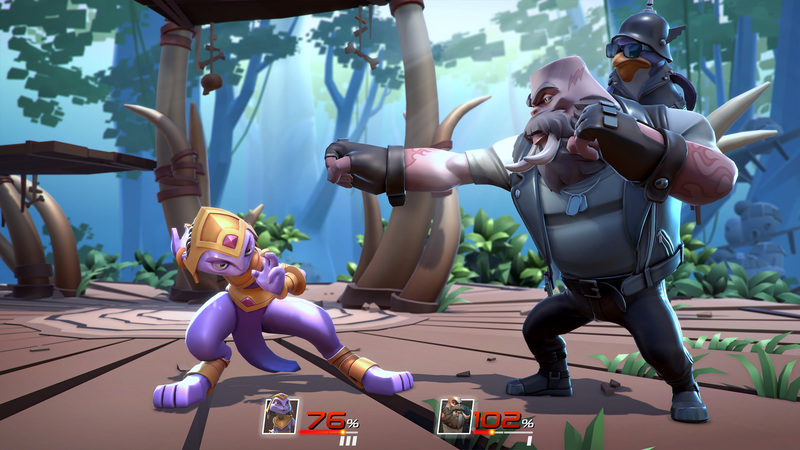 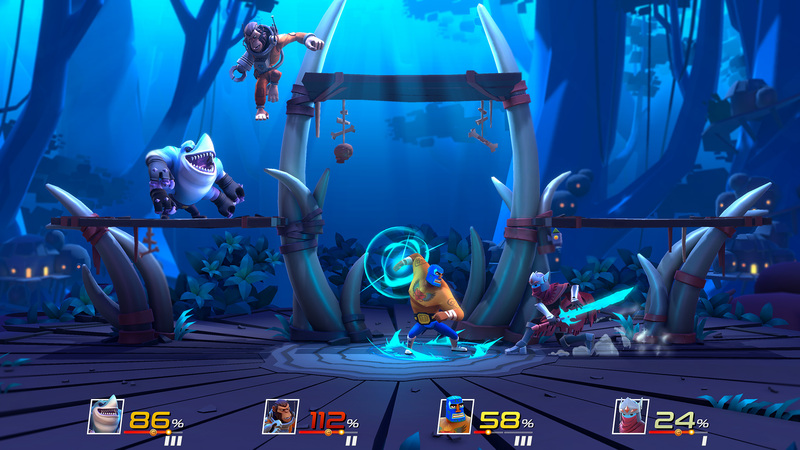 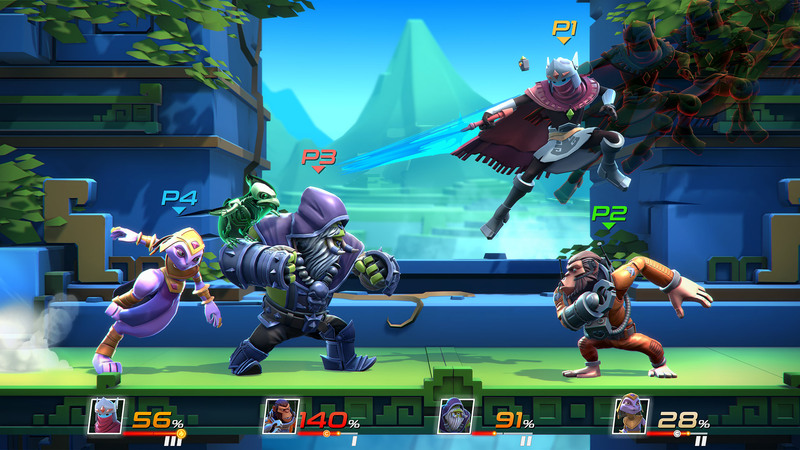 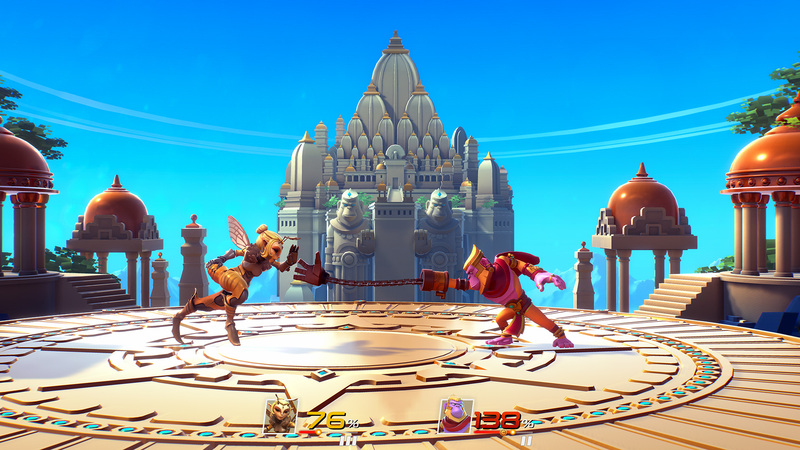 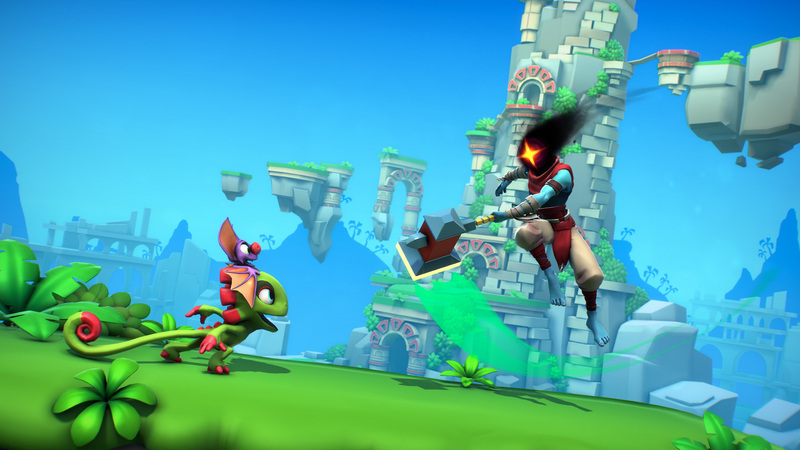 As for modes, Brawlout has all you’d expect from a normal platform fighter and then some. 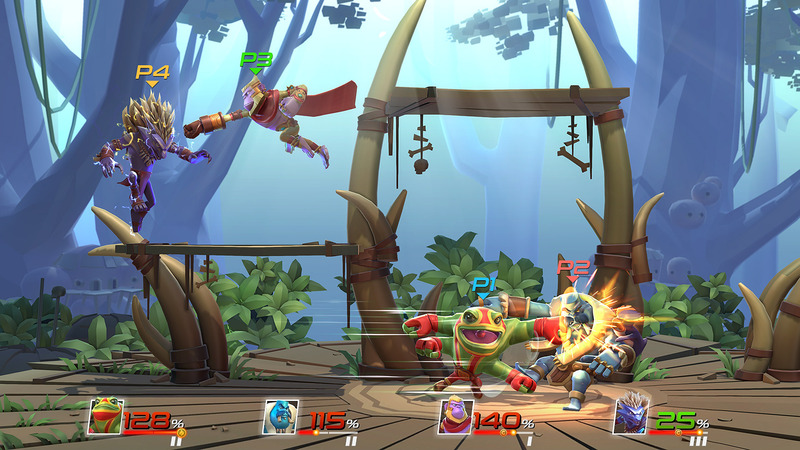 AI opponents are also available if you want to practice your team combos with a friend, or if you need to fill out a free for all. 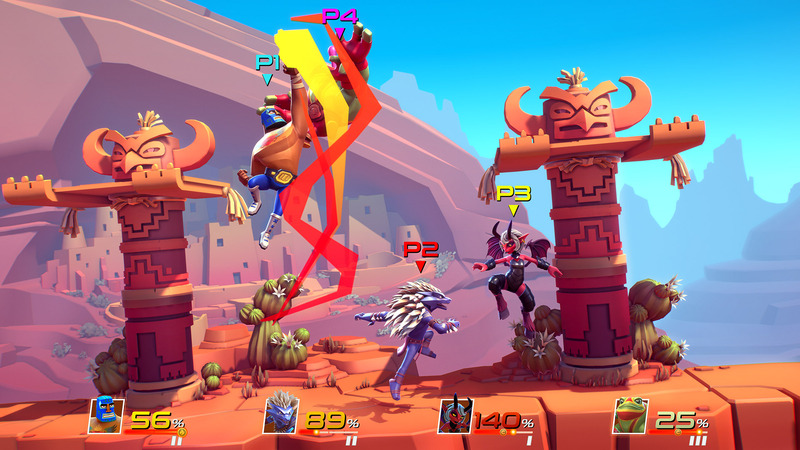 Go in for yourself in challenging Arcade Towers and the all new Trials mode.